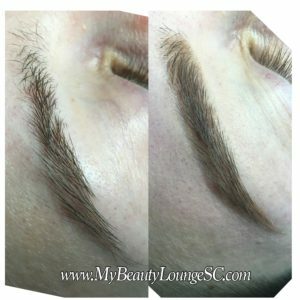 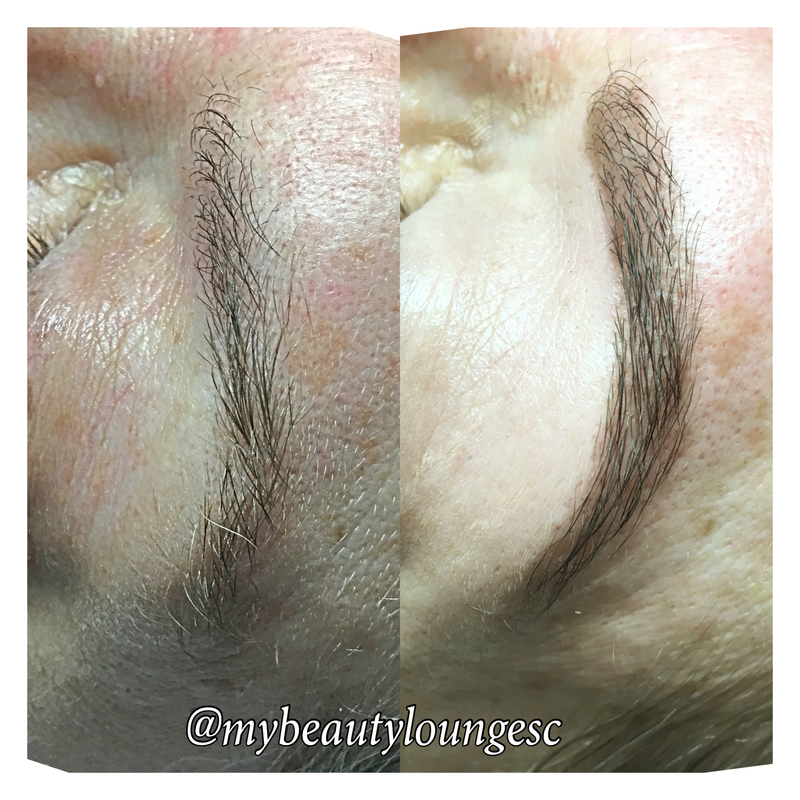 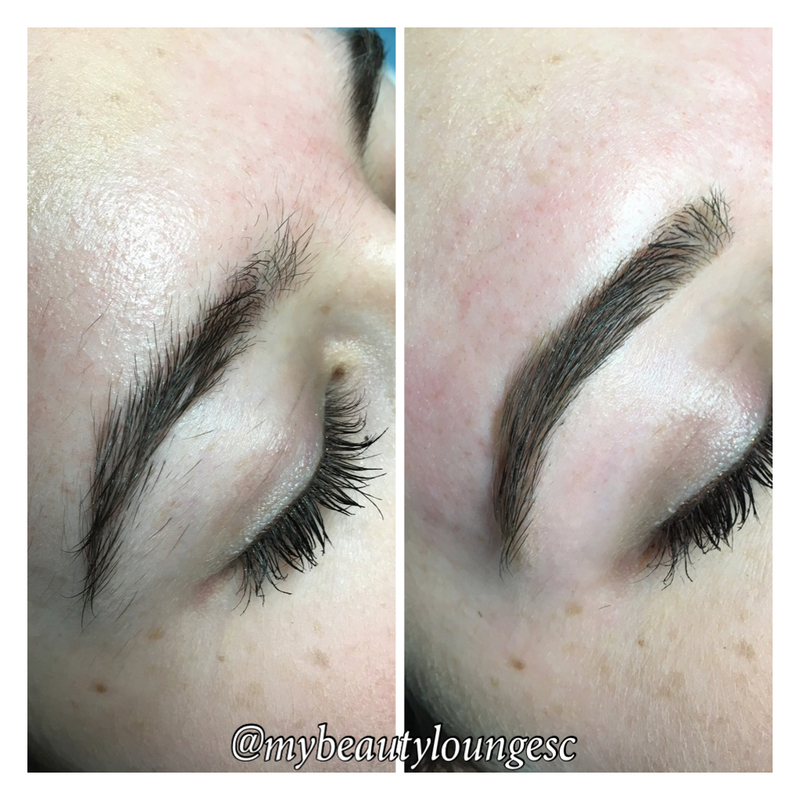 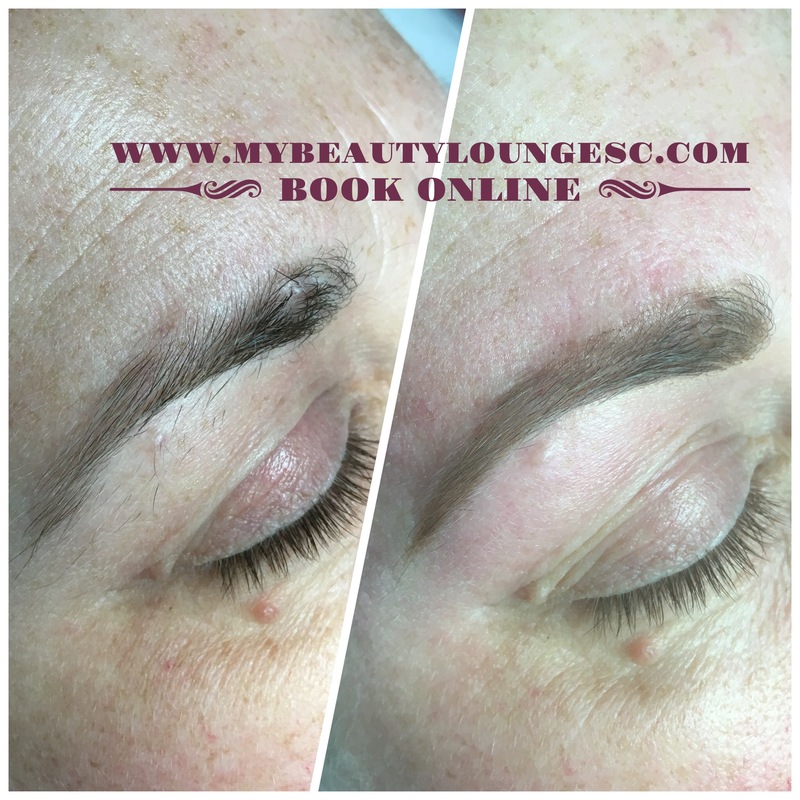 One of my favorite services to perform: Brows!! We are not a run-of-the-mill brow bar. We’re artists. 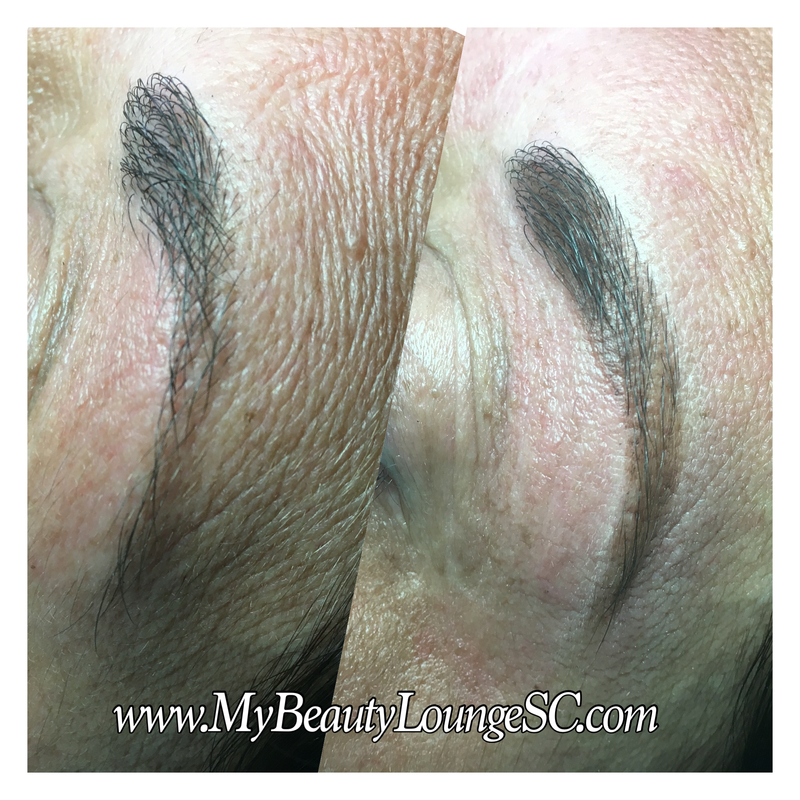 Artists take their time to discuss details, likes/dislikes, and ultimate eyebrow game plan. That’s what we do!